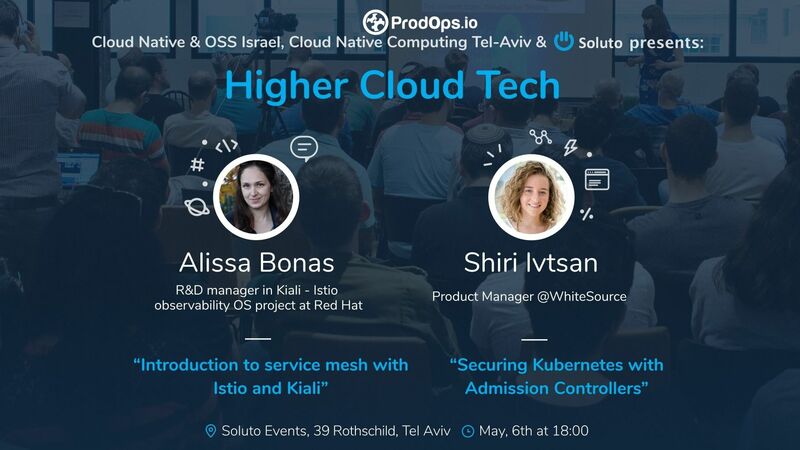 Prodops.io is proud to share this great event hosted by Soluto. 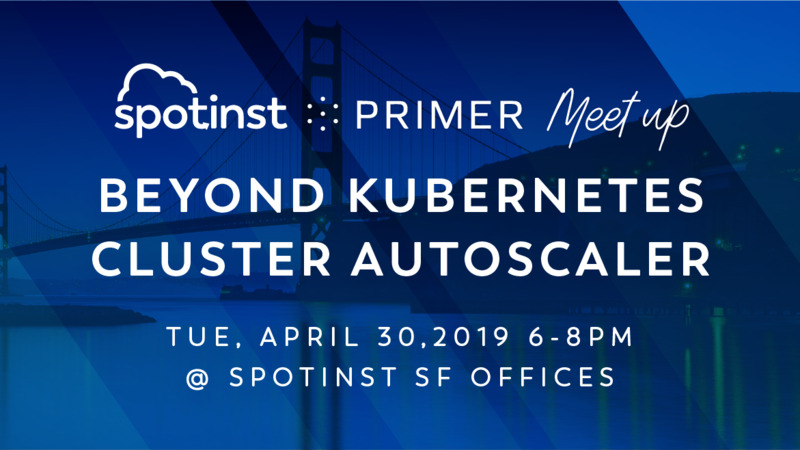 We will have two guest speakers that will talk about Istio and about Kubernetes Admission Controllers. Talk: Service mesh has become the new way for running a distributed microservices architecture. 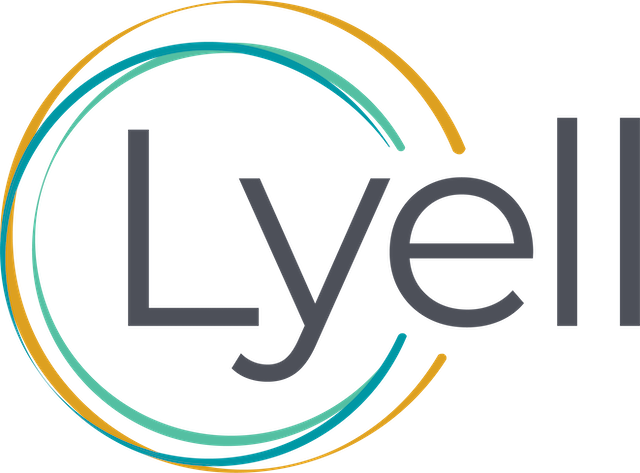 This talk focuses on what service mesh is, and how Istio and Kiali open source projects enable managing a containerized service mesh. Bio: Alissa Bonas is an engineering manager in Kiali open source project at Red Hat. She is a contributor and a maintainer in several open source projects, has been working with Kubernetes from its early days, and has a great interest in user experience (UX) topics. Talk: Organizations are rapidly adopting Kubernetes to more easily develop and manage the applications that drive business value. However, this requires enforcing security in different stages within the lifecycle. 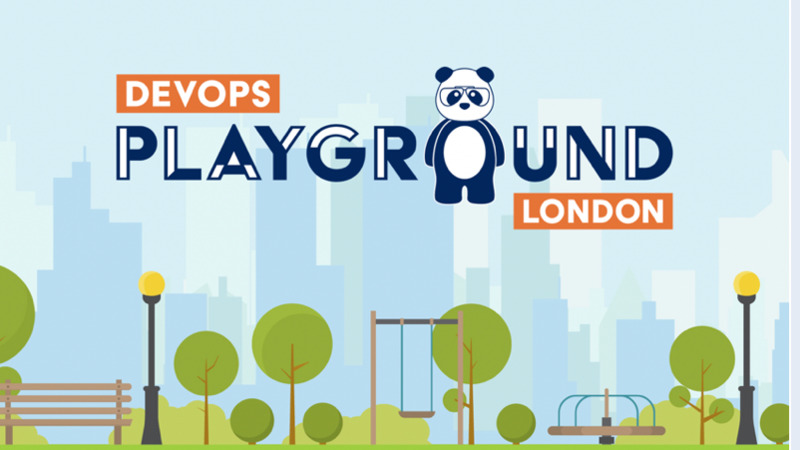 In this session, we will review the security challenge in Kubernetes, and learn about admission controller capabilities and use cases for extending Kubernetes security. An admission controller allows you to intercept or mutate request to the Kubernetes API before it's persisted as an object in Kubernetes. By utilizing admission controllers to intercept objects we have to the flexibility to enforce enterprise security policies for developers and operators of Kubernetes. Bio: Shiri is an Experienced Cloud Solutions Architect and Product Manager, holds B.Sc. in Industrial Engineering and Management. Prior to joining WhiteSource, Shiri worked for various companies where she held roles in R&D, as Solutions Architect, R&D Team Leader & Product Manager. In her free time, Shiri, along with other PMs, runs a podcast for Product Management, named "Mozzarella".